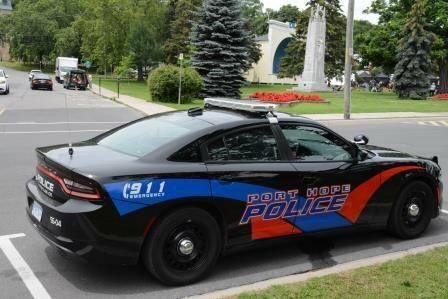 Concerns were raised after a Port Hope woman was woken up during the night after she heard someone at the back door of her Trefusis Street home Monday night. The woman thought it was a neighbour and went back to sleep. She spoke with her neighbour the next day to learn it was not them. The police department issued a warning today to all residents saying there have been a number of similar incidents in the town’s west end. Often police are called the next day. Residents are advised to call immediately whenever they see or hear suspicious activity day or night.